Hospital security is a very serious matter that has undergone some big changes in recent history. The first and foremost priority of any hospital is offering high quality patient care, all in a timely and cost-effective manner. Part of providing those high-quality services is an implied guarantee that the facility is safe and secure during any patient’s visit. Developing a comprehensive security design requires us to use a layered approach, one that will cover all the necessary bases. Let’s take a look at how hospital security has changed recently and what techniques are most useful for creating a secure hospital. The first step in developing a quality sense of security in a hospital setting is to clearly outline which areas are where and who is allowed to access them. Letting patients know exactly where they need to be through signage or video monitors reduces the chances of someone wandering off where they shouldn’t be–ignorance is no longer an excuse for entering a secure area, as restricted access areas have clearly been labeled. It may seem simple, but using clear and direct signage can reduce your liability and risk by a lot. 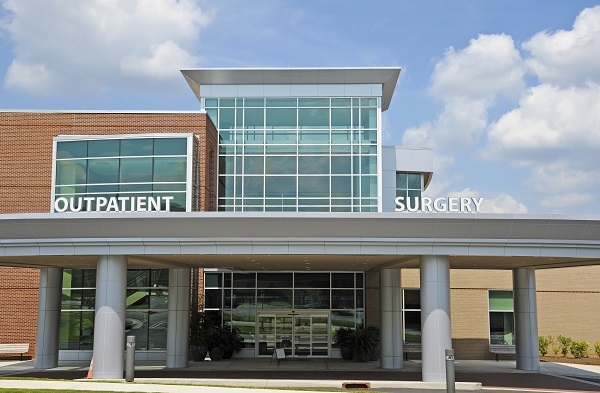 More and more hospitals are employing facility-wide emergency notification systems. This allows employees to be alerted quickly and effectively, essentially turning all phones, computers, tablets, and so on in the building into virtual panic buttons in the case of an emergency. They can also be used to notify staff of particular incidents and inform them of pertinent details. These systems are so great because they’re flexible; for example, they can be used to alert staff of a facility-wide problem or to let the right people know about a specific, localized issue. Perhaps one of the largest changes in hospital security approaches has been how critical access control systems have become. Access control systems utilize a card and reader technology that can segregate areas so only authorized personnel can enter them. 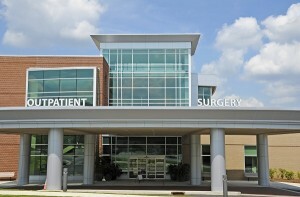 For hospitals, the card technology is utilized as a credential that is worn on a visible lanyard and also includes an employee’s identifying info and photo. This added visual element can make the jobs of security personnel even easier. Have any questions? Interested in one of our services? Call FiberPlus today 800-394-3301, email us at info@fiberplusinc.com, or visit our contact page. Offices in the Washington, DC metro area, Richmond, VA, Central Pennsylvania and Columbus, OH. This entry was posted on Friday, August 11th, 2017	at 1:50 pm	. You can follow any responses to this entry through the RSS 2.0 feed. Both comments and pings are currently closed.